A rehearsal aid to help choir members learn their part in The Great War Symphony. 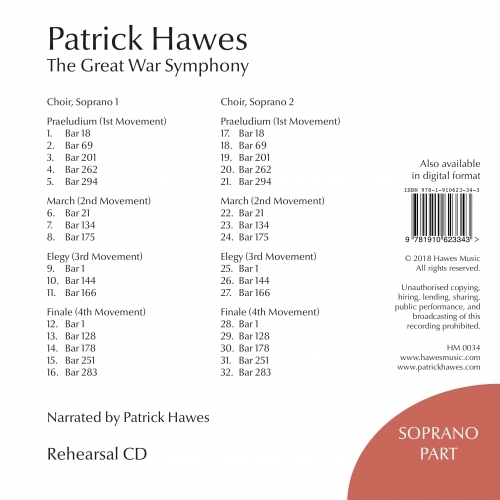 This rehearsal CD (also available as a downloadable MP3) is for the Soprano 1 and Soprano 2 lines. 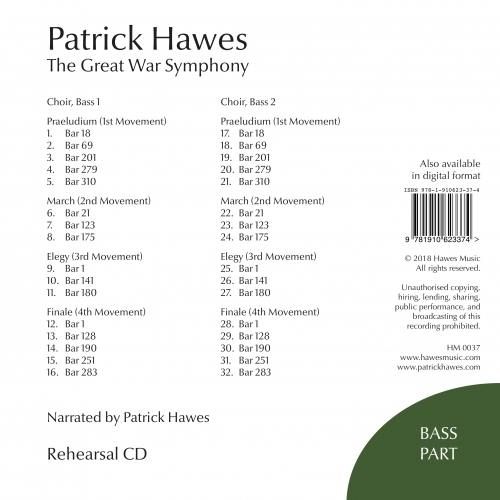 A rehearsal aid to help choir members learn their part in The Great War Symphony. 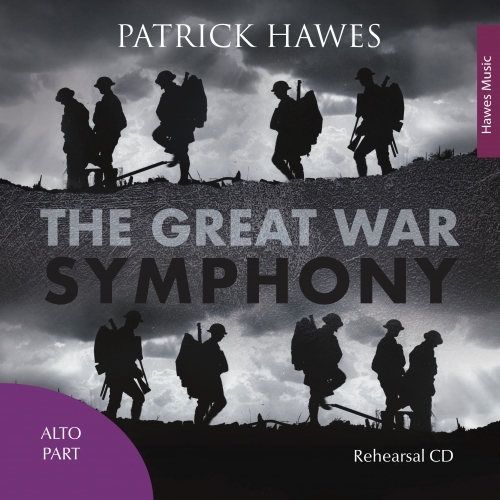 This rehearsal CD (also available as a downloadable MP3) is for the Alto 1 and Alto 2 lines. A rehearsal aid to help choir members learn their part in The Great War Symphony. 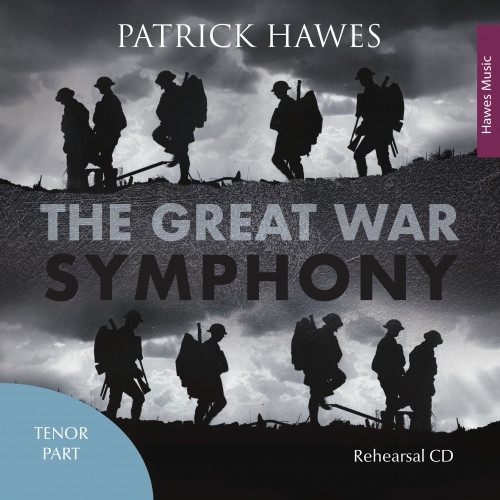 This rehearsal CD (also available as a downloadable MP3) is for the Tenor 1 and Tenor 2 lines.